Lowongan Kerja Bank Panin 2017 – PaninBank has a long history of providing for the banking needs of customers through appropriate, innovative and added value solutions, supported by a nation-wide distribution network and in-depth market knowledge. 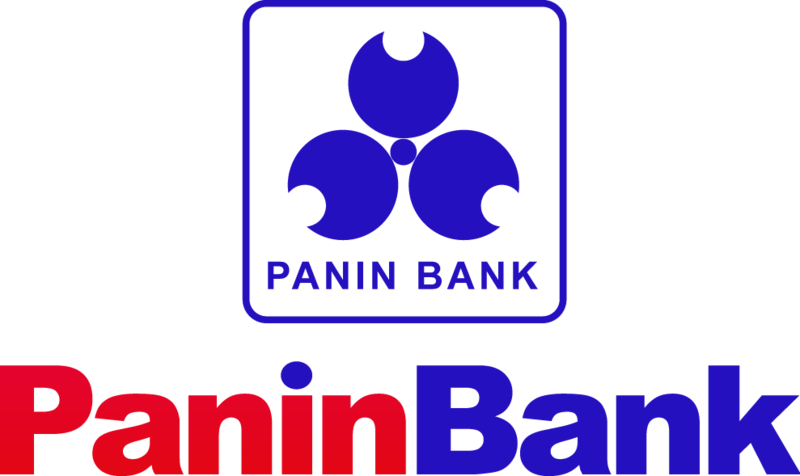 Established on 17 August 1971, PT Bank Panin Tbk undertook a series of business transformations in line with its business growth and developments of the national economy. Total assets as of year-end 2014 amounted to Rp 172,6 trillion, it is one of the top 10 largest national banks. Loan portfolios amounted to Rp 111.9 trillion, third party funds Rp126.1 trillion, while equity Rp 23.2 trillion. PaninBank operates 560 branches spreadout from Aceh to Papua, from the farthest east to west of Indonesia. PaninBank vision is striving to become one of the First Tier Bank in Indonesia, continuing its involvement to support the development of the national banking industry. This will be achieved through innovative products, nation-wide distribution network, and in-depth market knowledge, as well as optimizing its intermediary function from funding to financing the consumer, commercial and corporate segments. With its long history, PaninBank offers professional banking experience to satisfy customers’ banking needs with value added and integrated solutions. In support of its vision and mission, PaninBank continues to improve and develop its Human Resources, Information Technology, Risk Management, and the implementation of best practices in Good Corporate Governance.